Wine Kitz on 8th, Saskatoon - We're your neighbourhood winery! A wine to suit your every mood. 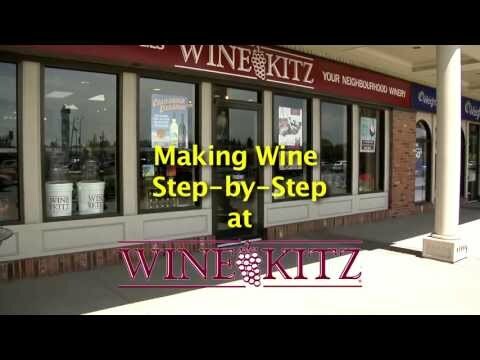 Wine Kitz has perfected DIY wine making over 50 years. Here’s what you need to know. Make Wine Kitz on 8th your destination for purchasing your wine and beer supplies for home winemaking. U-Vin has arrived in Saskatchewan, so we are now in the position to make wine for you. We have a great selection of wines from around the world as well as a good supply of beer kits… all 100% guaranteed. Come in and enjoy the warm friendly atmosphere of our store and meet our knowledgeable staff who will be happy to help you.